Breaking Travel News: What is the Red Sea Development Company? How is it structured and what are its objectives? John Pagano: The Red Sea Development Company (TRSDC) is a closed-stock joint-venture company wholly owned by the Public Investment Fund of Saudi Arabia, one of the world’s largest sovereign wealth funds. The company was incorporated to spearhead the development of the Red Sea Project, one of three giga-projects under the umbrella of PIF. 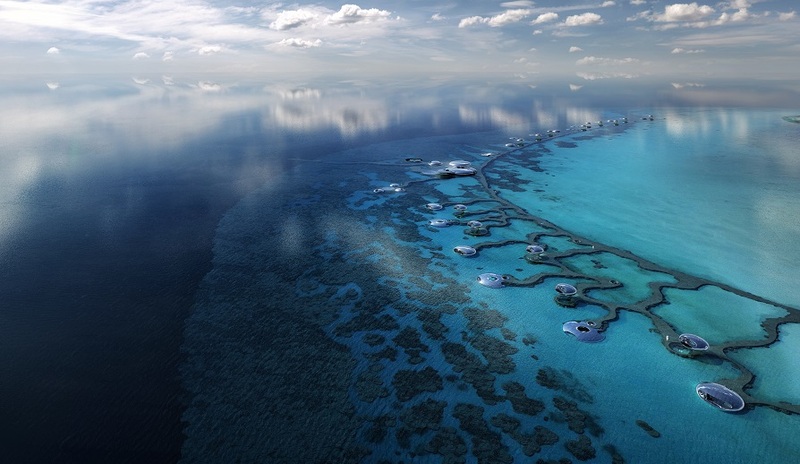 The Red Sea Project is the most ambitious tourism development in the world. We are aiming to create an unparalleled variety of immersive experiences, delivered to the highest standards of personalised, luxury service. We are taking a pioneering approach, offering travellers a seamless experience, made simple through technology, while setting new standards in sustainable development. 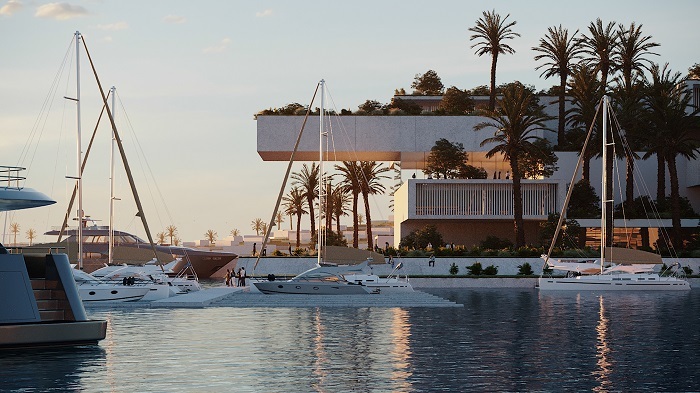 As part of the project, we are creating a diverse range of luxury hospitality options, from single island luxury properties to design-driven beachfront resorts, holistic wellness retreats and innovative, unique inland experiences in the mountains and desert dunes. Supporting the offer will be a comprehensive array of hospitality experiences including food and beverage, luxury retail, entertainment, cultural and recreational activities. The project is ideally positioned to respond to international global tourism trends and is poised to contribute SR22bn ($5.9bn) to the economy as well as capturing a share of the SR62bn in outbound tourism spend from Saudi Arabia. BTN: What have been the key milestones achieved so far? JP: TRSDC is creating new opportunities for partnership and investment in line with its core objectives of sustainability and socio-economic development. The initial preparatory phases have included environmental and sustainability studies in partnership with renowned institutions. The master plan was approved by the board of directors at the end of 2018. It was developed in partnership with WATG and BuroHappold and includes design concepts from some of the world’s most prominent architecture firms. 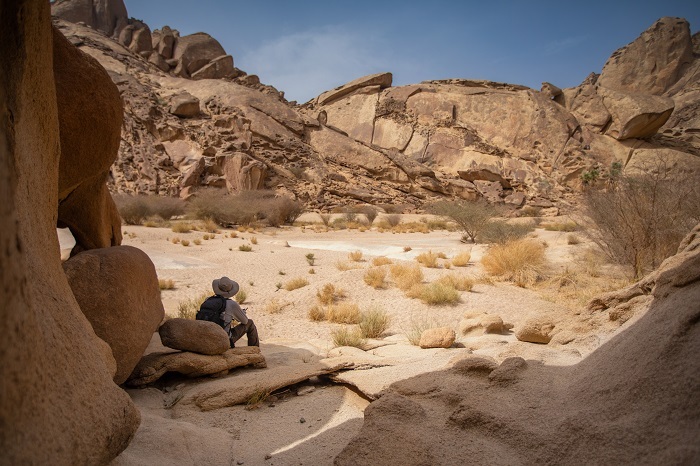 The plan was informed by a series of wide-ranging environmental studies to ensure that the ecologically sensitive area is fully protected during and after development. Work has started at the project Base Camp, which will oversee the construction of the essential enabling works to support the destination’s development. At the same time, we are moving into the detailed design phase for our various built assets and are in conversations with the investors and partners who will work with us on bringing the destination to life. The first phase of the project, scheduled for completion in 2022, will include 3,102 hotel rooms, as well as residential properties and recreational facilities. We are also developing an airport to serve the destination, transportation and utilities infrastructure, and a marina. BTN: What key milestones can we expect in the coming year? professionals, government affairs specialists and other key staff. The Base Camp is overseeing construction of essential supporting infrastructure, including a Construction Village that will house up to 10,000 people and a Management Village with offices and accommodation, to support a range of project management and corporate functions. We are also building temporary roads and jetties and a bridge connecting the hub island to the shore in order to trans- port materials and equipment onto the site. Construction of permanent project components is due to start in the second half of the year. Across every aspect of the project, we are working hard to ensure that our operations have minimal impact on the surrounding ecosystems while providing a safe and comfortable environment for our people to work in. BTN: How have investors responded and which investment model is being used? JP: We have had an overwhelming response from the investment community, a reflection of the opportunity our project offers and the positive changes taking place in the kingdom as part of Vision 2030. We are exploring investment opportunities through joint-venture partnerships to develop the commercial components of the project, and are looking at public-private partnerships to support utility infrastructure, power generation, transportation and other hard infrastructure. We are focused on partnerships with organisations that share our commitment to enhancing the natural ecosystems that make the destination so unique. The Red Sea Development Company is a Platinum Sponsor at AHIC 2019 and will be attending the event in Ras Al Khaimah to meet with potential partners, investors and suppliers.